Need A New Boiler? Got Oil Heat? It's Time To Switch To Gas Heat! Oil prices have risen to their highest level in the past year. 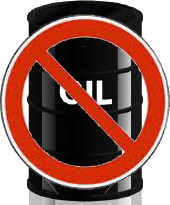 CNN Money reports that crude is flirting with $103 per gallon. It's time to Switch To Gas Heat! 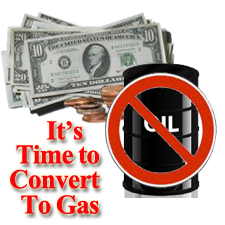 Are You Ready For An Oil To Gas Conversion? Switch To Gas Heat Today! Are You Ready to Switch to Gas Heat? Here are some interesting facts about the Oil to Gas Conversion that you should know before your oil company comes unannounced to fill your oil tank! 5 Money-Saving Reasons To Switch From Oil To Gas Heat Now! As Oil prices continue to rise, consumers look to the upcoming heating season. Let's have a conversation about converting from oil to gas heat before the weather turns.